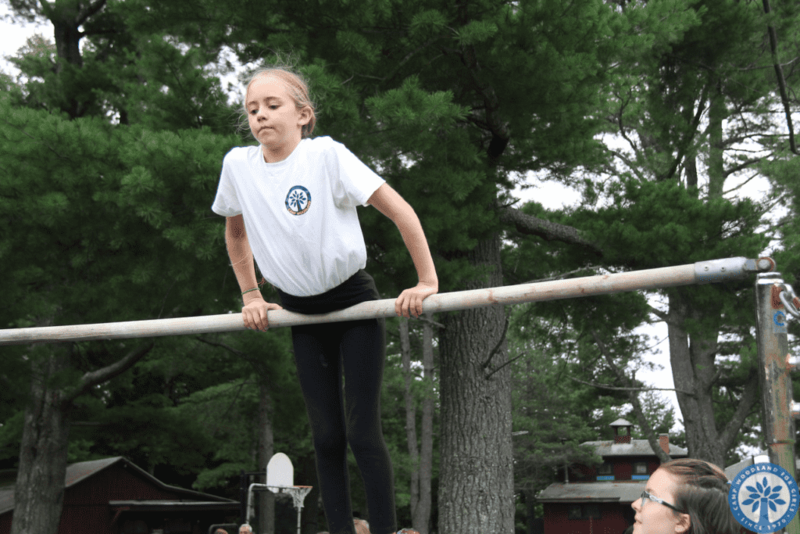 Camp Woodland | There is No Such Thing as “I Can’t” at Camp Woodland! 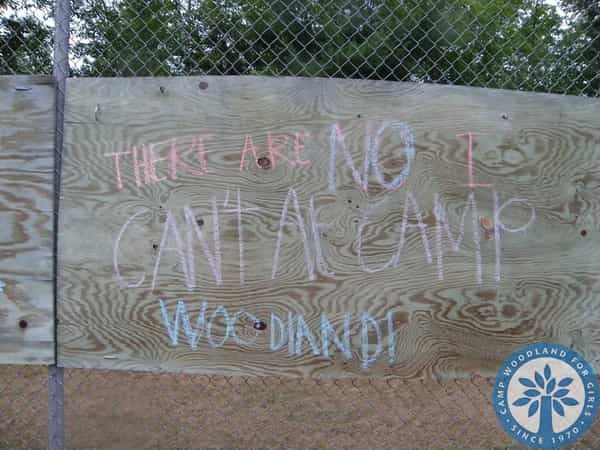 There is No Such Thing as “I Can’t” at Camp Woodland! Now that the summer of 2018 is becoming a collection of well-cherished memories, I would like to help make the transition back into the “real world” a little easier if possible. All throughout the camp season, counselors and campers remind each other of the mantra that “there are no I cant’s at Camp Woodland.” While there are people and things from camp that cannot physically be taken home, there are numerous lessons learned in the “Adventures Await in 1-8” summer that will keep us going throughout the upcoming school year until we drive down County D again to begin the exciting summer of “Your Time to Shine in 1-9”. Thank you, Sunnyside, for doing such a great job with the final inspiration hour and helping us remember the things we CAN do until we meet again! 1) The Health Center (can’t take this with you): Memories of the TLC you received there (what you CAN bring home!). 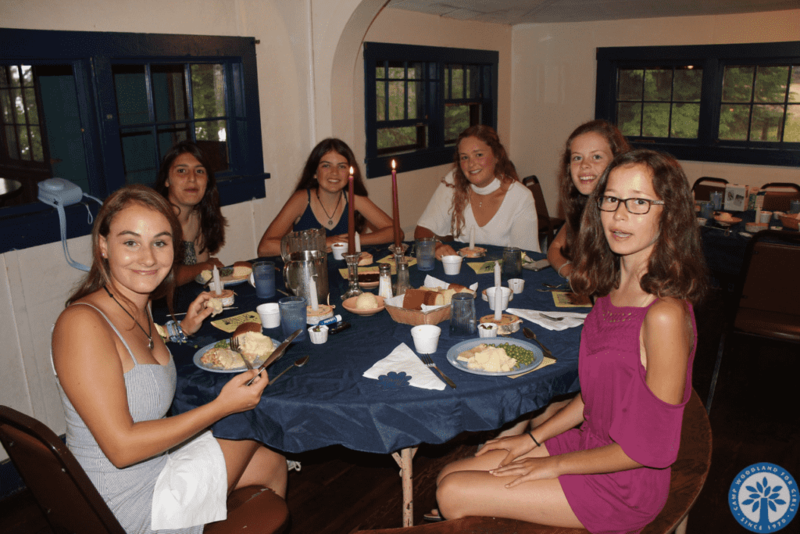 5) The Lodge: The feeling of belonging to a larger group/community in which you are a special part. Each person cares about the well-being of the other members of the community (“Good job everybody, good job!”). 6) The Office: The letters you received from your “other family” and reminders of home. 7) Vesper/Inspiration Hill: The lessons we learned there about friendship, optimism, kindness and other timely themes. 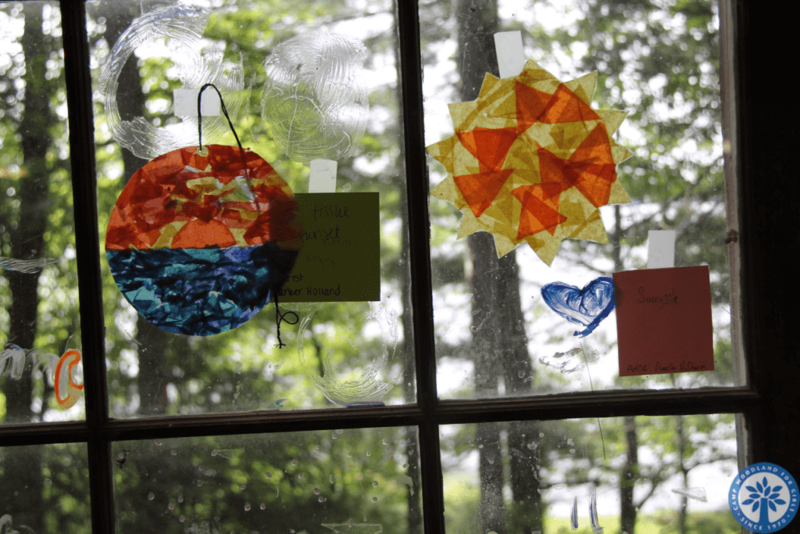 8) Arts and Crafts Room: All of the cool projects you made and an appreciation for the ideas and creativity of others. 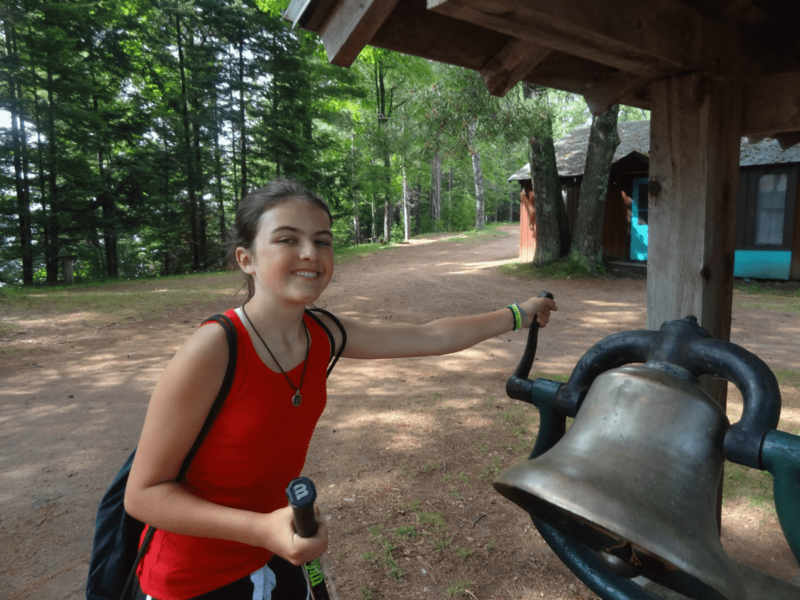 9) The Bell: The special feeling you had when you were selected to be Camper of the Day for the specific reasons shared by the “Happy Hostess”. 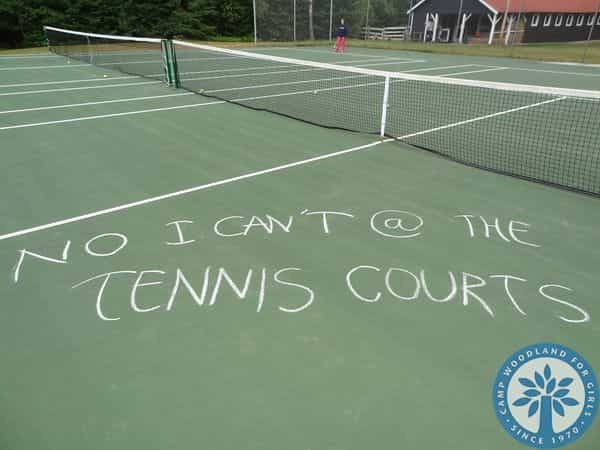 10) Tennis Courts, Riflery Range, Archery Targets, and Gymnastics Equipment: Individual accomplishments made, the ability to compete with yourself, and the determination to be better than you were the time before. 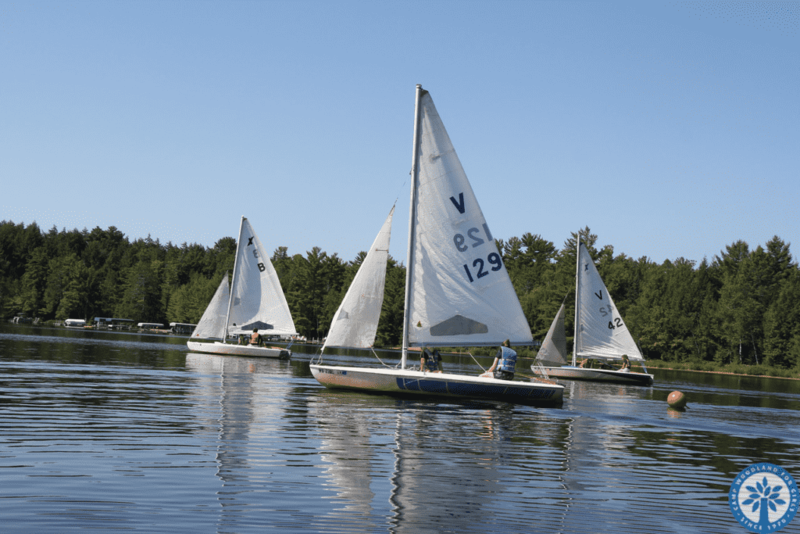 12) Sailboats: A love for being on the water and being part of a team. 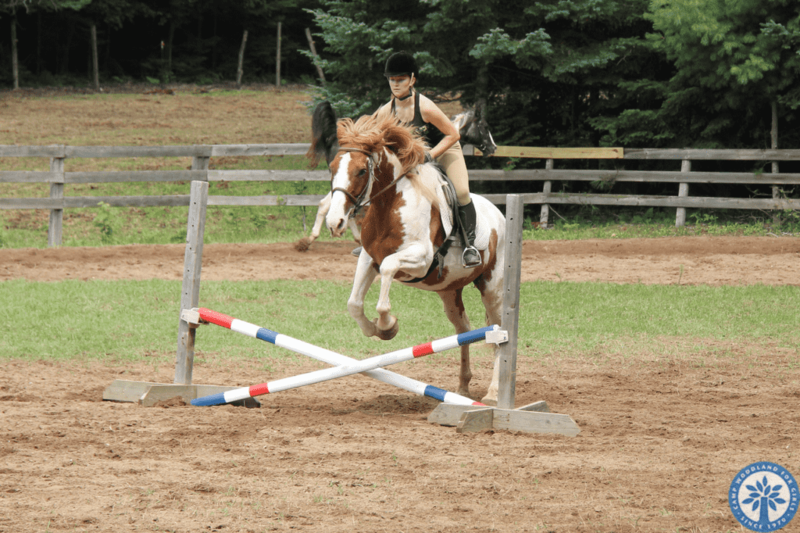 13) Horses: The ability to overcome fears, accept challenges, and work towards self-improvement. 14) Farm Zoo Animals: A love for taking care of and respecting animals and the fun of getting dirty and learning about nature and the beauty it has to offer. 15) Dan and Lazara’s Cooking: Thoughts of warm blueberry muffins, lasagna, taco bar, Jumbalaya, and homemade cookies. 16) Counselors: Knowing that you have other people in the world (in addition to your parents!) who celebrate your achievements and understand your disappointments. 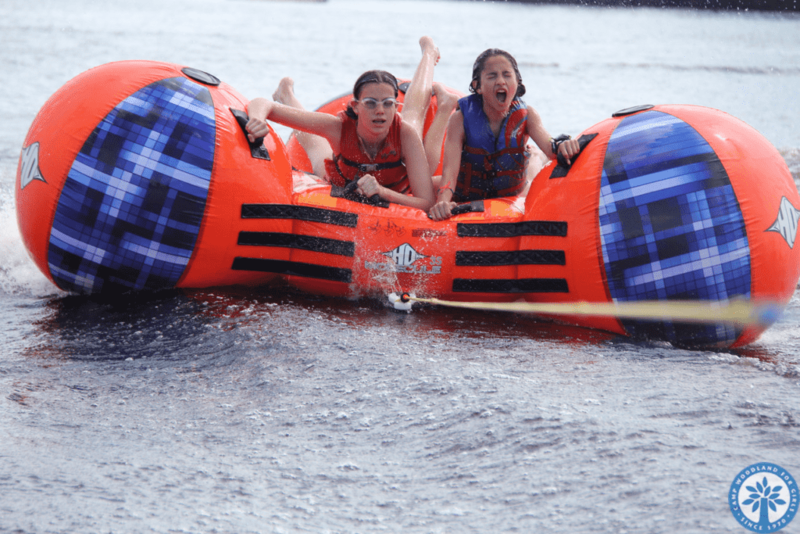 17) Cabin mates: Friends for life because of the common experiences you have shared with each other this summer. 19) Trees: The strength and stability they represent. 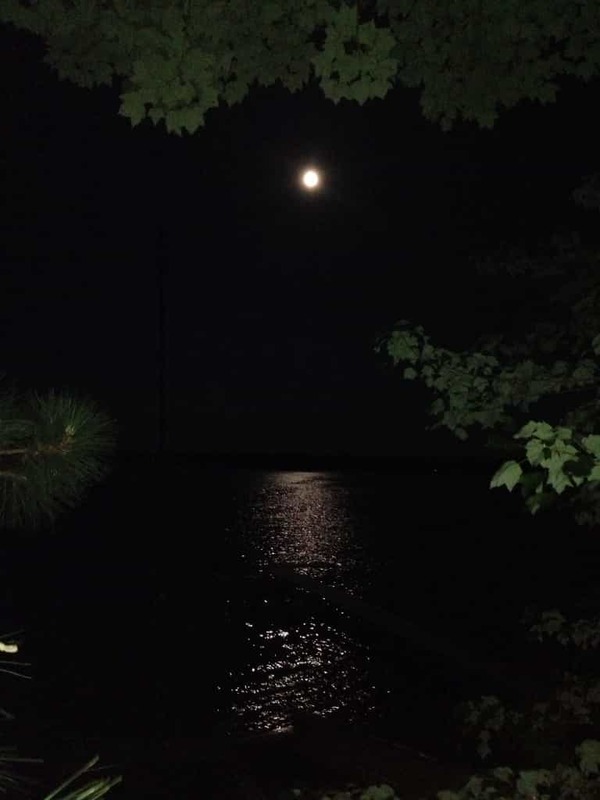 20) Sand Lake: We remember the lake as a place to escape the heat, a place to play with friends, and a place to reflect. Water has a certain sense of calmness and serenity. May you find a place at home that offers you this same feeling when you need your own personal quiet time. 21) Eagles: The power and beauty they exhibit as they soar across the sky. We all have the ability to be leaders in a positive way and to share our inner beauty and talents with others. 23) Camp Woodland, the place: Camp Woodland, the memories. Camp Woodland, the smiles. 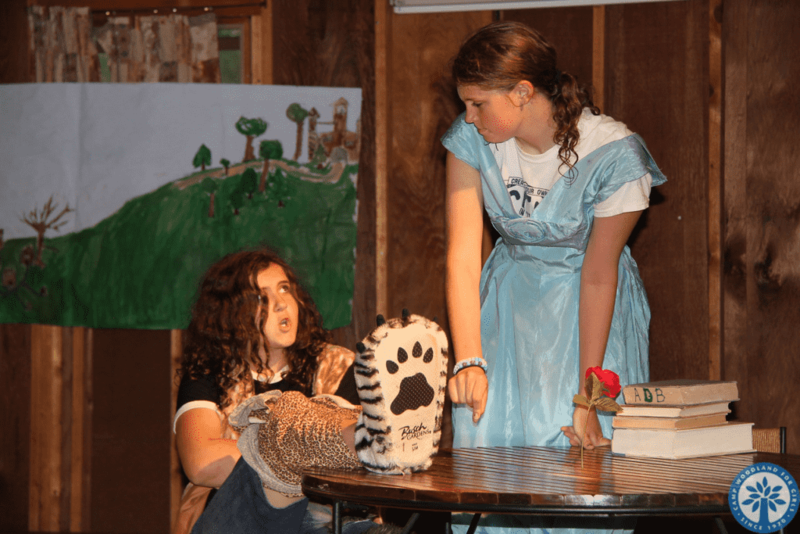 Camp Woodland, the many dreams you began to live here. Continue living your dreams, practicing your “I Can’s”, and always keep a special place in your heart for the summer of 2018. See you next year!